DELAND: ***SELLER MOTIVATE***MAKE OFFER!! 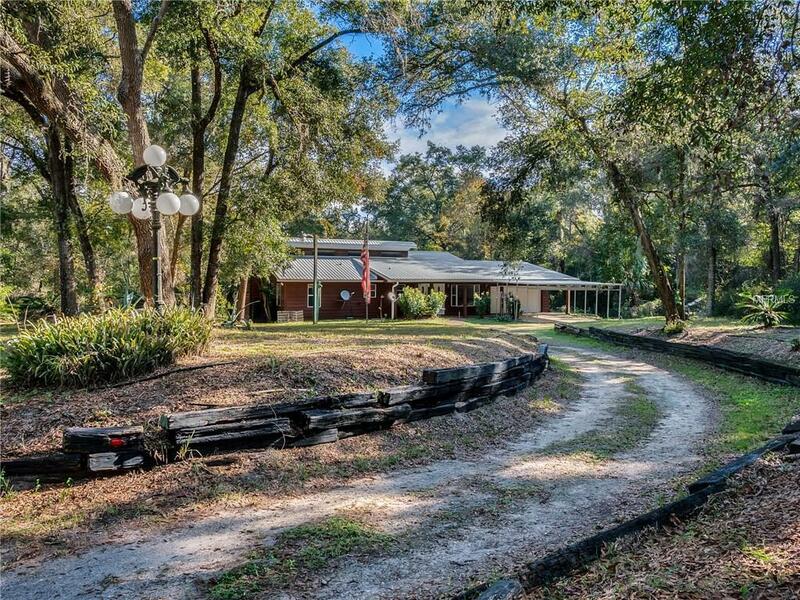 ***SECLUDED location, 3 acres with your own FLORIDA PARADISE in the backyard. 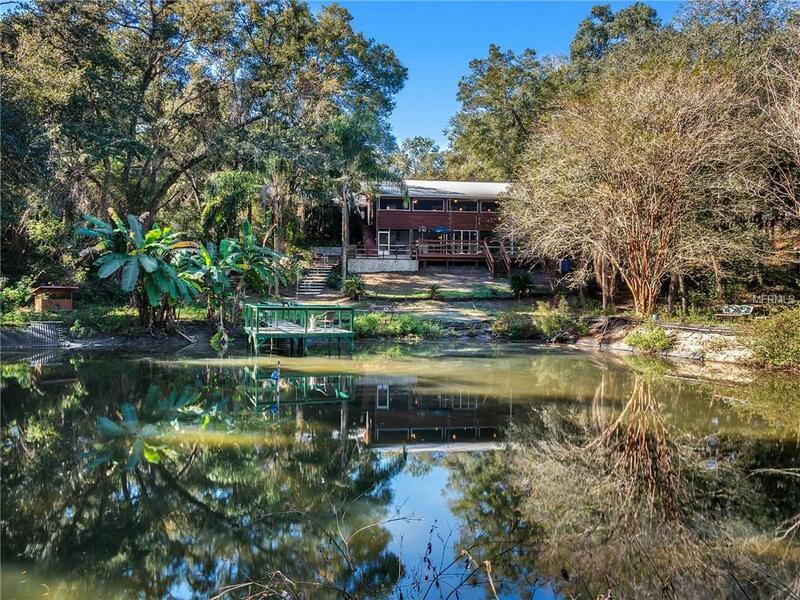 This home is unique, promotes indoor/outdoor living and offers serene views of the custom pond, lush treetops and beautiful blooms. 2 naturals springs flow on the property which has its own little walking trail, complete with wood deck to pause and listen to the water and birds attracted to this natural setting. Home features Wood Floors. Kitchen opens up to dining room and living room with fireplace. Master bedroom and full guest bath are on top level. There are many windows to let in the natural light. 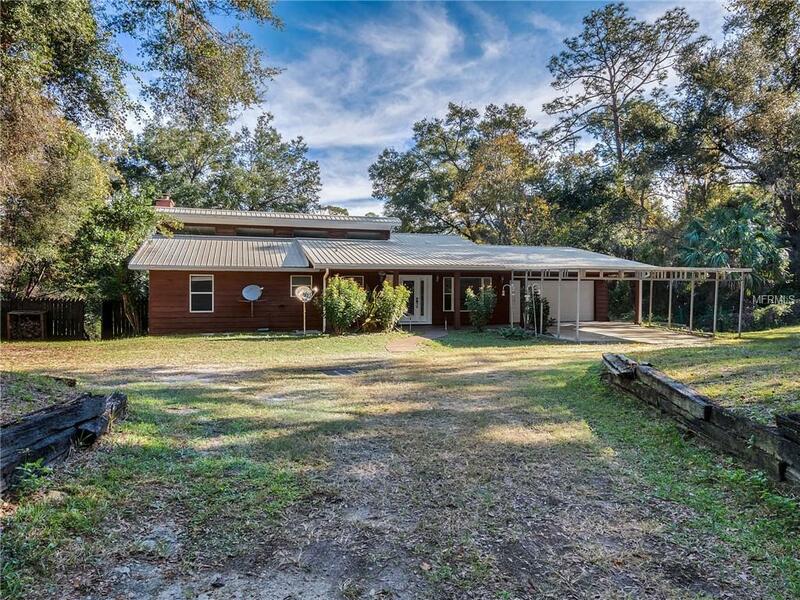 Step on to the sprawling screened in porch, great for entertaining! The Downstairs has tile floors, 3 bedrooms,a bathroom and living area. This makes a great teenage hang out! The outdoor patio will be your favorite spot to grill out and make your outdoor living area. 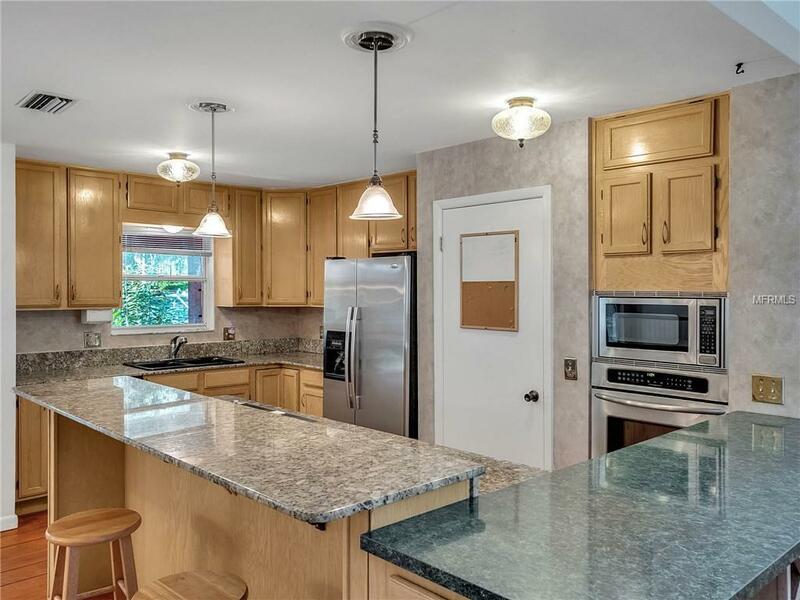 There is so much this property has to offer you HAVE to come and see if for yourself. Make your appointment today!